1. Use up leftovers from the night before. 2. Simmer a big pot of soup to last you through the week. 3. Chop up a quick salad in the morning before work. 4. 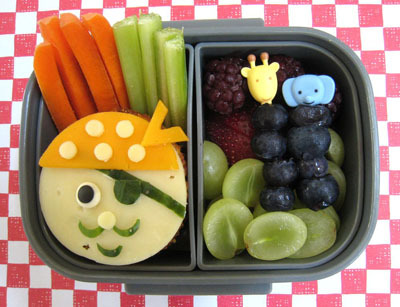 Include a wide variety of foods - starchy foods, protein, dairy, and fruit and vegetables 5. Vary the type of bread used for sandwiches to keep it interesting. 6. Cook extra rice or pasta to make meals on-the-go. 7. 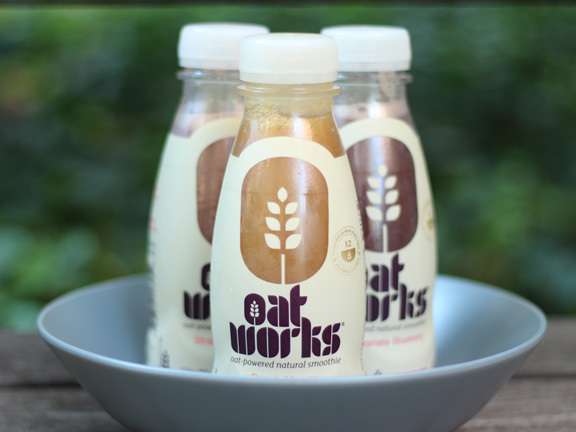 We couldn't resist...grab yourself an Oatworks and kick-start your day! Today we are looking into fiber, the non-digested portion of food that helps to control weight and improve digestion. This dietary supplement is divided into two groups: soluble and insoluble. So, what is the difference between these? Well, it's very simple. The soluble fiber dissolves in water forming a viscous gel that entraps nutrients and slows down digestion. 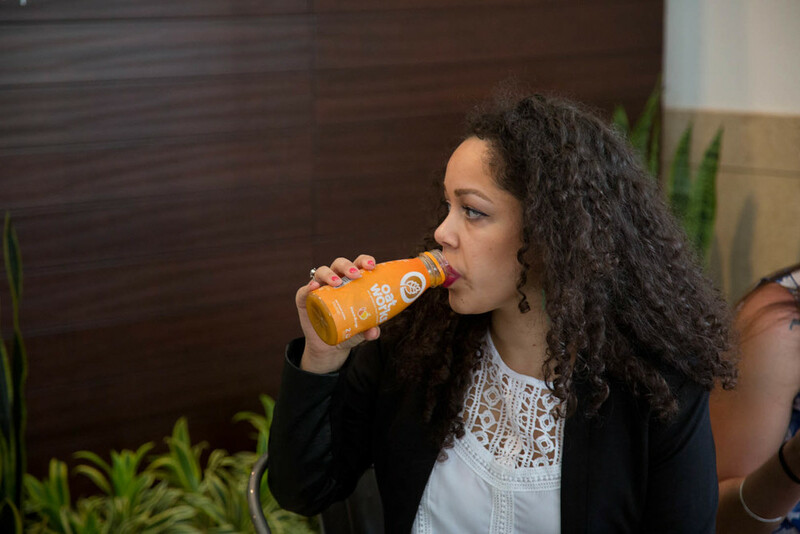 This helps to avoid sugar “highs”, keeps hunger at bay and ensures longer-lasting energy. It is great for lowering LDL cholesterol and moderating the blood glucose levels. The insoluble fiber, as it name indicates, does not dissolve in water but has the capability to absorb it. It is very effective to promote regular bowel movement and prevent constipation. 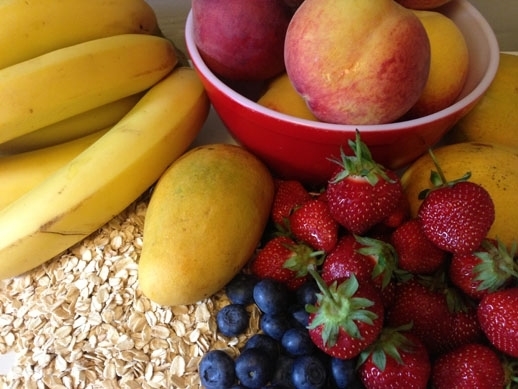 Soluble fiber can be found in oats, beans, barley, flax seeds, apples, citrus fruits, and carrots, while insoluble fiber is found in wheat bran, leafy greens, broccoli, cabbage, grapes, dried fruits, seeds and nuts. Now, which one is more important? Well, they both are essential for your health. If you want to lower your bad cholesterol levels and keep sustained energy then you should include soluble fiber rich foods into your diet such as Oatworks. 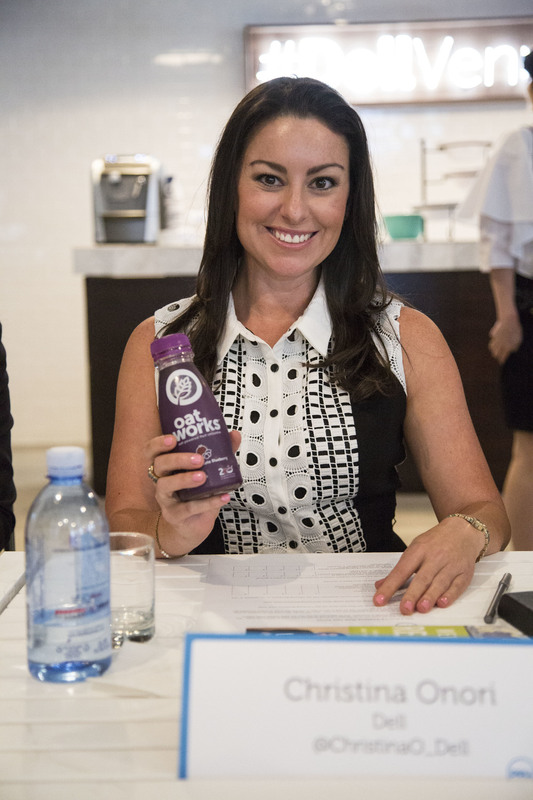 One bottle of Oatworks happens to be just 170 calories and contains as much soluble fiber as two bowls of oatmeal. Throw in a hard-boiled egg and you’ve got the perfect breakfast on the go! Ah, the city that never sleeps. New York’s always busy and finding time in your daily schedule to exercise is just plain hard. Your gym membership may have expired and you keep telling yourself you’ll renew it tomorrow… and then the next day. So how can you find a way to cram some cardio into your life? The answer is by turning your boring public transportation commute into a cardio-filled bicycle trip! Citibike, which was launched this past May, is a public bicycle sharing system from Citigroup, which allows you to “rent” a bike from anyone of the 330 bicycle stations located throughout Manhattan. For about 10 bucks a day you can hop on a blue one and scoot on over to work. They also offer yearly passes for $95. So what are you waiting for? There’s no excuse not to be active! Just remember to wear a helmet and sip an Oatworks! A great big thank you to everyone who visited us at the 11th Annual West Side County Fair on Sunday! We had such a fun day out and loved meeting all our Oatworks fans...big and small. Thanks also to the Riverside Park Conservancy for putting on such a great event. They even arranged for the sun to shine. We can’t wait to come back again next year! Here at Oatworks, we love to get creative in the kitchen. So how about trying a recipe for blueberry pomegranate cupcakes? By adding a bottle of Oatworks to your favorite cake batter, you can make a flavorful cupcake that is not only lower in fat and calories, but higher in fiber. All you need is a box of your favorite white cake mix, three eggs, and a bottle of Blueberry Pomegranate Oatworks. Forget the oil; the Oatworks will give your cupcakes plenty of moisture and richness, with no added fat. Next, blend the ingredients for two minutes. Scoop the batter into a paper lined cupcake pans and bake for eighteen to twenty minutes. After baking, allow to cool and top with your favorite frosting! And just like that, you have a delicious and healthy cupcake. Here at Oatworks we're all about living a healthy lifestyle and being active is a great way to get started. Right now, our sport of choice is soccer (or what the Brits would call football). Now if you're looking to play some soccer, one of the best places to play some pickup in NYC is Pier 40, it’s the largest on the Hudson. The best part is that it’s open from 6:00am-12:00am. They also have an indoor youth field, two massive courtyard turf fields and a rooftop field with a beautiful view of the Manhattan skyline (it’s even a sweeter sight at night). You can find a game worth jumping into just about anytime of the week. Now next time you're itching to play a bit of footy check it out. So what are you waiting for? Get out and do something. Drink Healthy. Stay Healthy. Play Hooky.